Fevzi Turkalp, the Gadget Detective, joins Howard Hughes on BBC Radio Berkshire to bring all the latest technology news. This week; Inventor of the World Wide Web, Sir Tim Berners-Lee, adds his voice to the backlash against Home Secretary Amber Rudd's call to have access to our private messages. Plus the man who fell foul of an automated garage door company after giving their product negative reviews online. 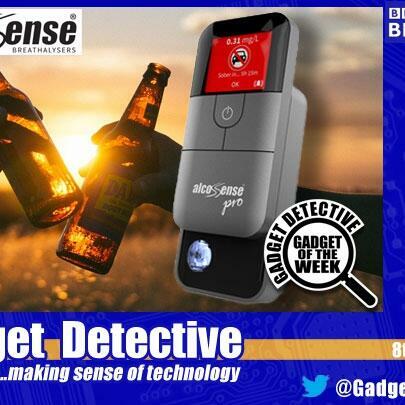 The Gadget of the Week is the Alcosense Pro hand-held breathalyser. This digital breathalyser can not only tell you whether you are over the limit, it does so depending on where you live. Definitely one to consider if you like a drink but want to be safe before you drive, so listen in for more details!